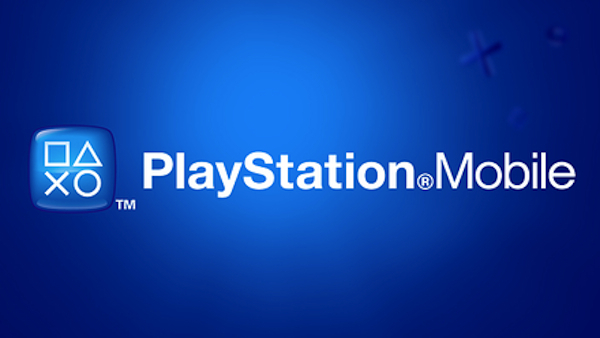 Here is what is new on PSM this week. 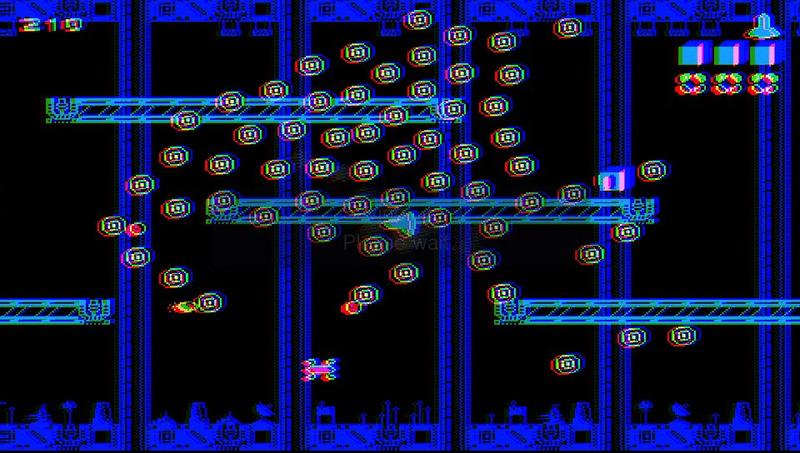 Screens for some games will be added later (after we have the chance to capture some). 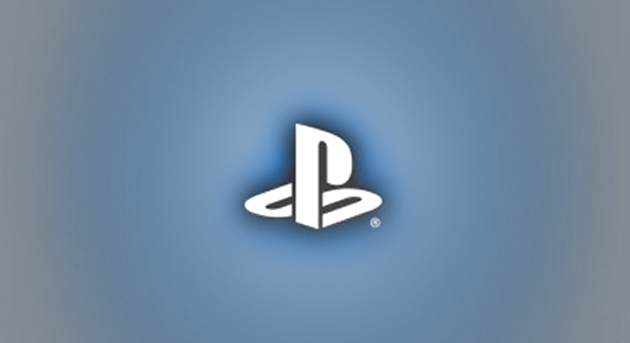 All descriptions and screens were taken from the PlayStation Mobile store. 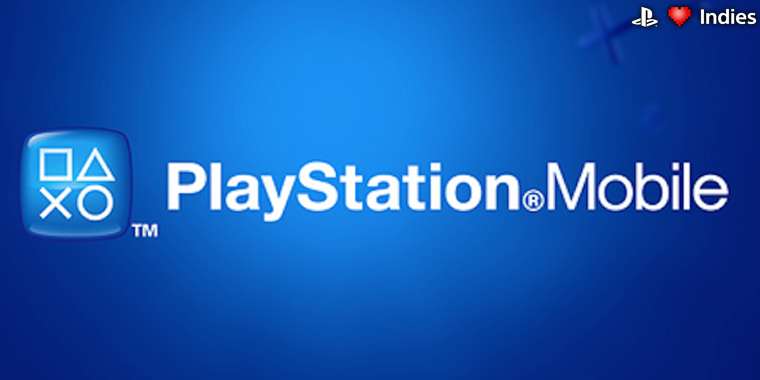 Games are subject to regional availability. 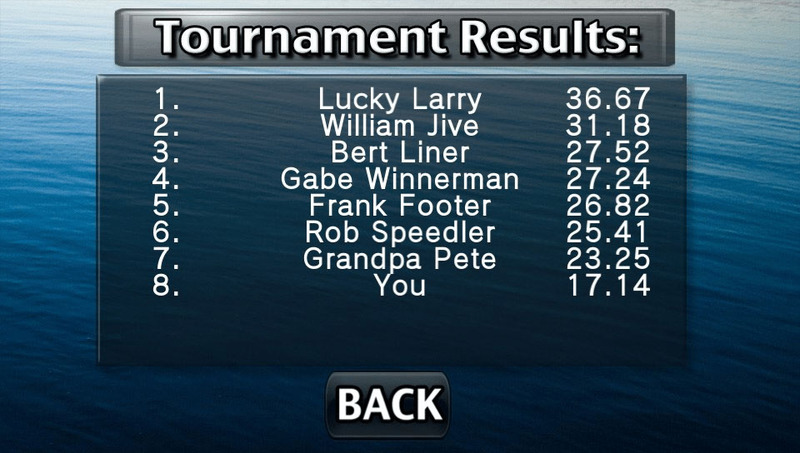 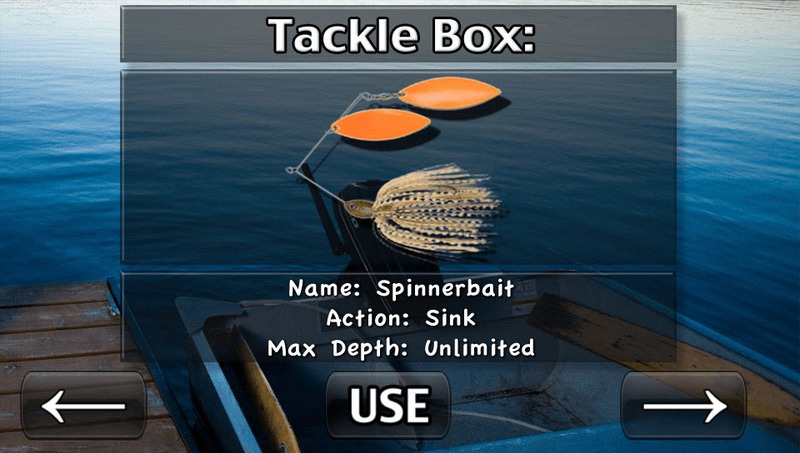 Welcome to iFishing, the mobile fishing simulator by Rocking Pocket Games. 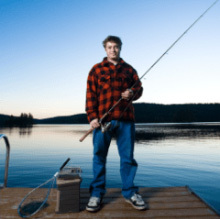 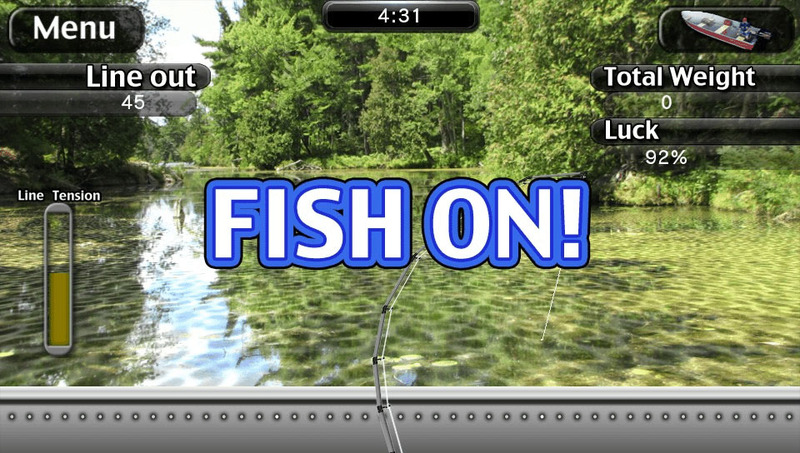 Now you can go fishing anywhere, any time! 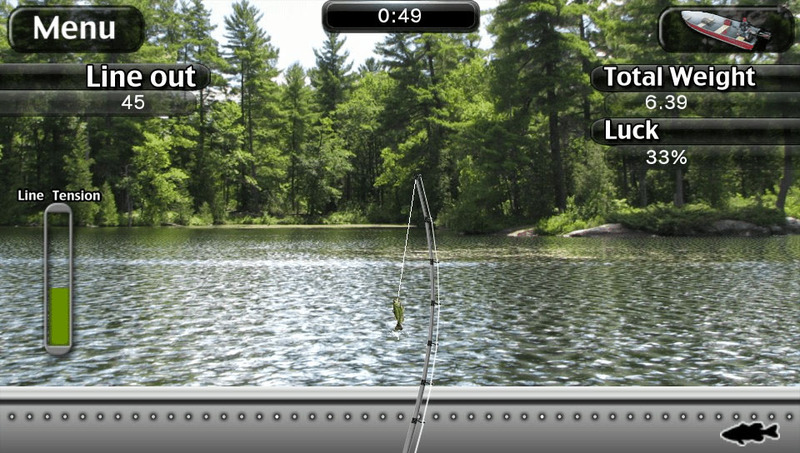 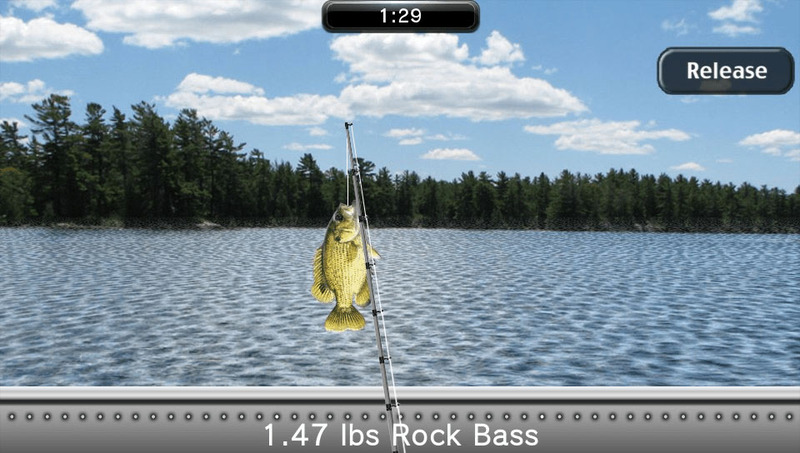 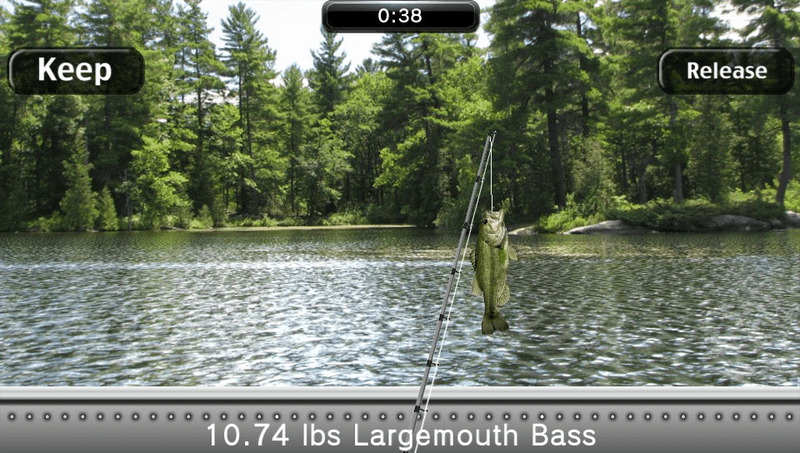 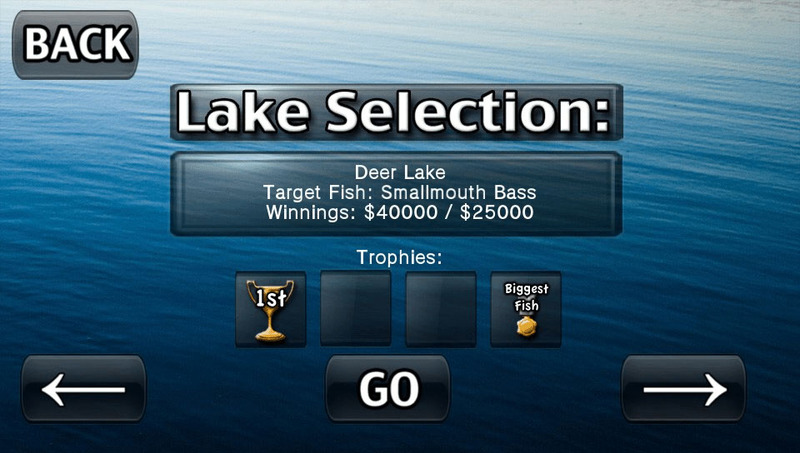 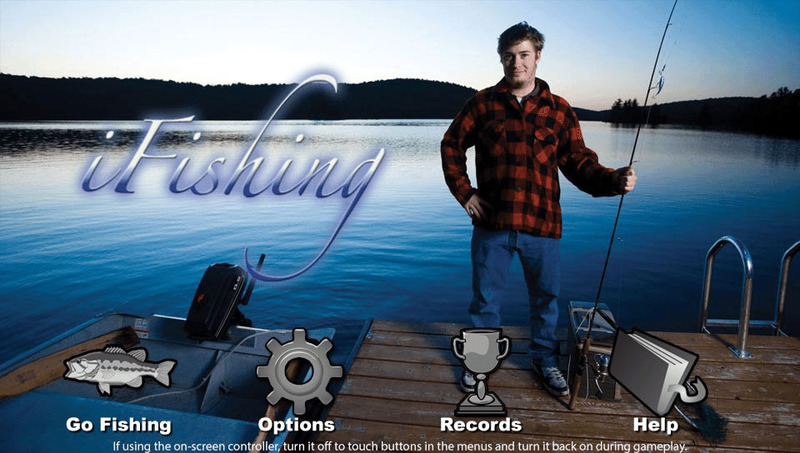 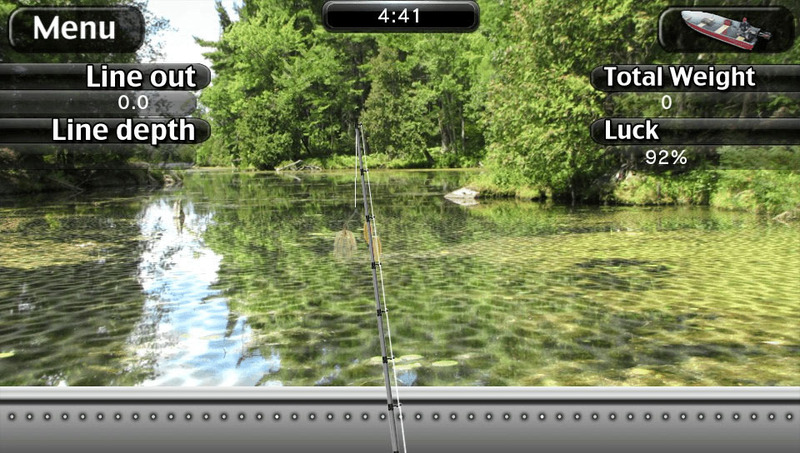 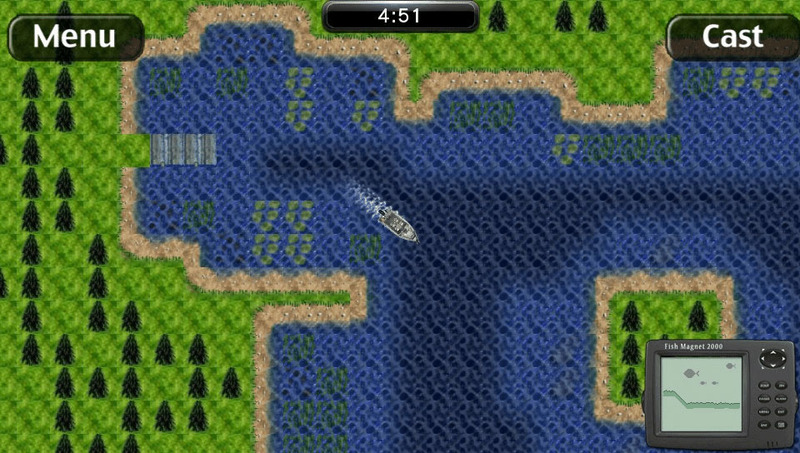 Features 15 unlockable lakes, a variety of lure with different actions, and many species of freshwater fish to catch. 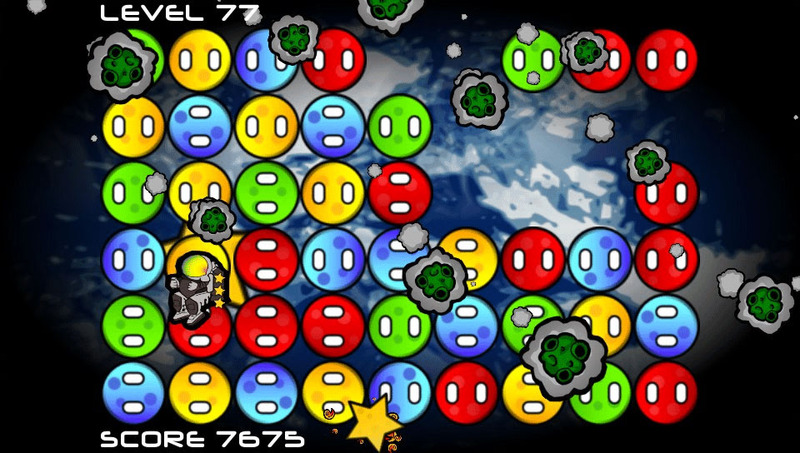 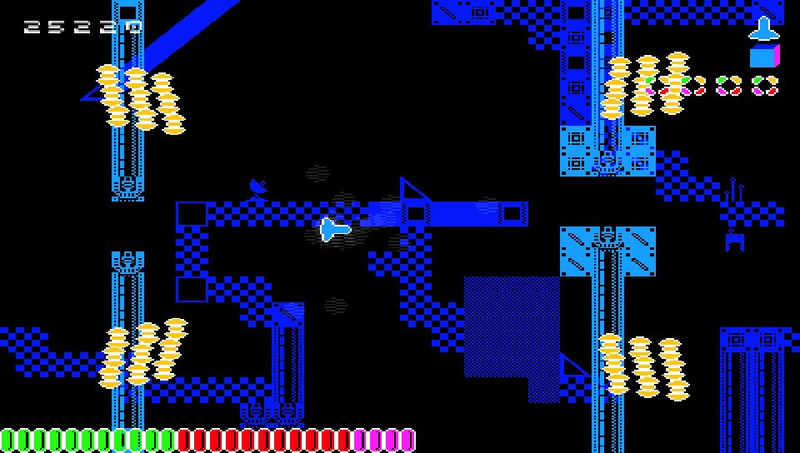 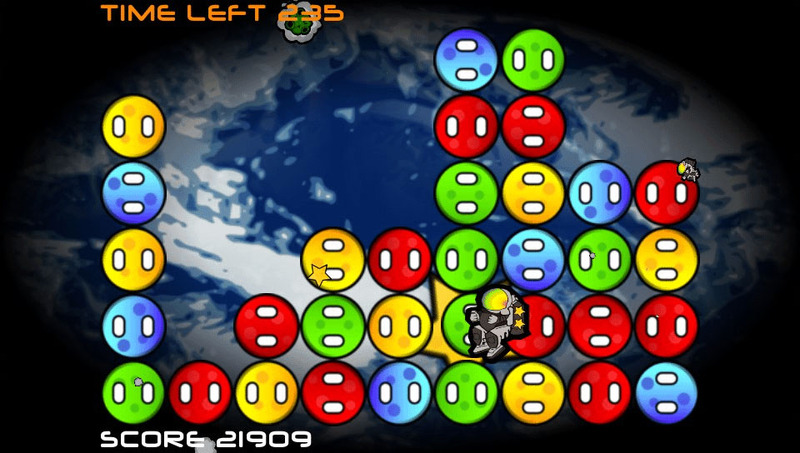 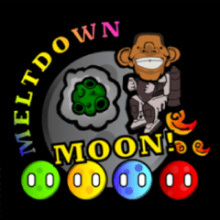 Meltdown Moon is a puzzle action game in which you must solve the infinite moon puzzle while avoiding incoming asteroids and catch the falling stars! 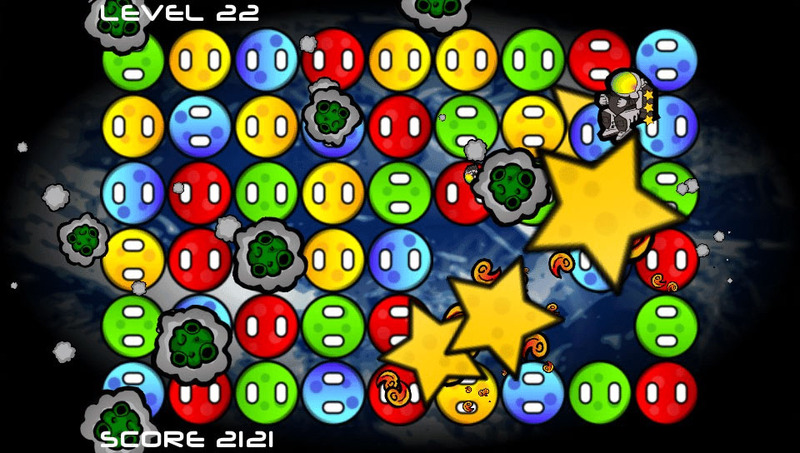 Play in two game modes (Classic and Moonfall) and try to get the high score! 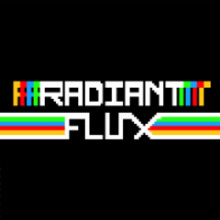 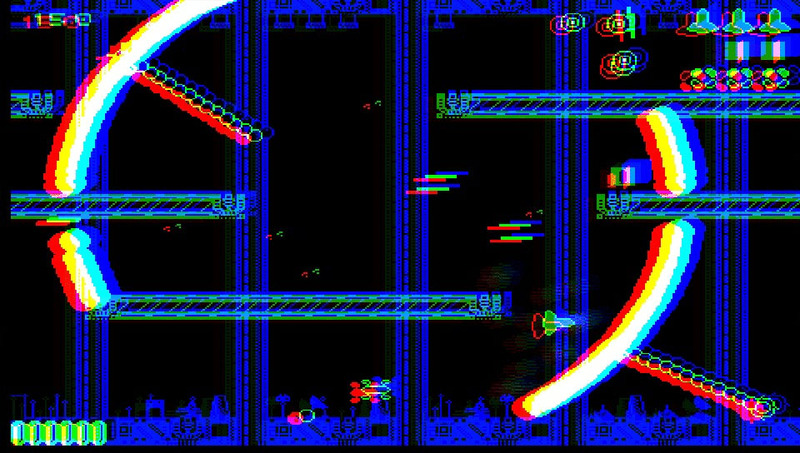 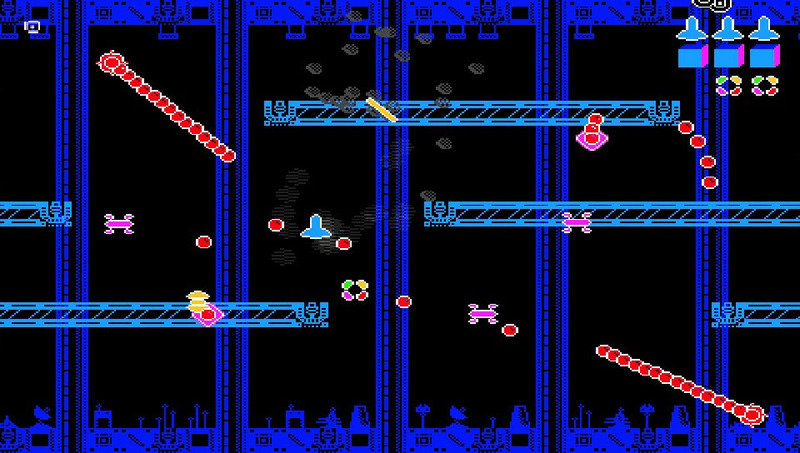 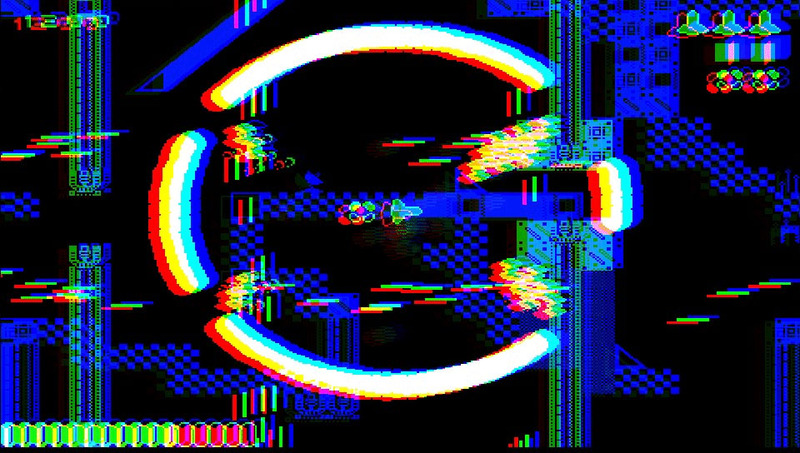 Blast through 70 waves of enemies in this hard-as-nails RETRO shooter from the lovely people at TACS games. 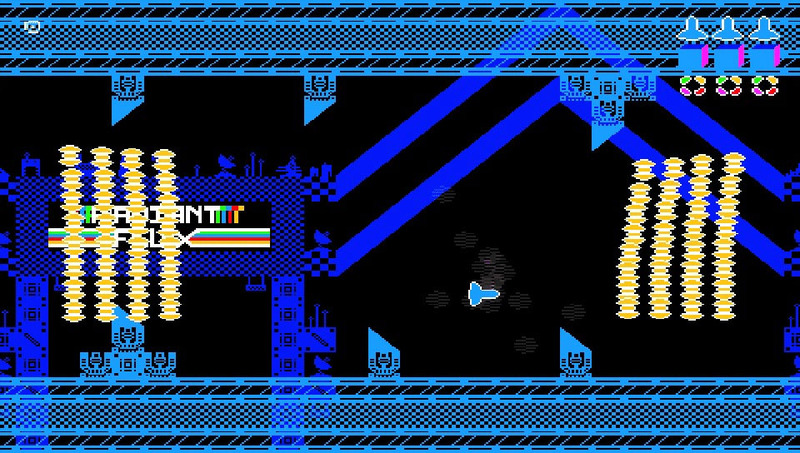 Wield glowing lasers, deadly lateral missiles, explosive mines, and the ultra blaster to defeat ever more powerful waves of RETRO enemies.